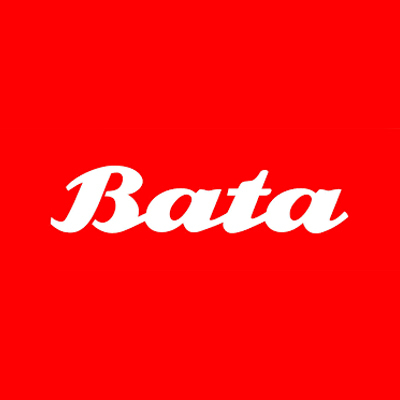 Valid on Selected Bata Outlets (Click here for outlet list). 2. Deal is valid at listed Bata outlets only (Click here for outlet list). 6. More than one Deal voucher can be used in one bill. This is an ONE-time use voucher. 7. The voucher has to be redeemed in full. Partial redemption is not allowed. Visit the Bata outlet to redeem the value of the voucher.